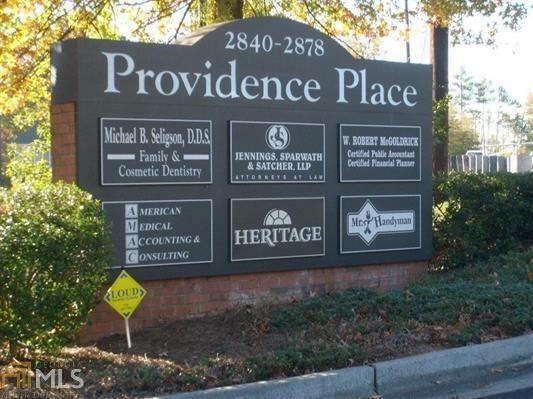 Beautiful ground floor unit in well maintained office park in great east Cobb location. Elegant foyer leads to first floor unit which consists of reception room, three offices, storage room, and private bath. wet bar , transoms over windows, blinds.